We’re now living in a cashless world. Everything is all about credit card payments and “tap to pay”, but if you’re anything like me you know that this new technology is evil! Tap here tap there, it’s so easy to get carried away and spend more than you should. Many times, I do get a shock when I receive my credit card bills because of some purchases that I don’t even remember myself. With cash on hand, it’s easier to control your spending. You know your budget and spend within your means. Although tbh, I’m not really a fan of carrying cash around as I find it a hassle, especially when you need to handle with coins. But we can’t deny that it’s more foolproof when it comes to shopping, especially if you tend to make impulsive purchases. 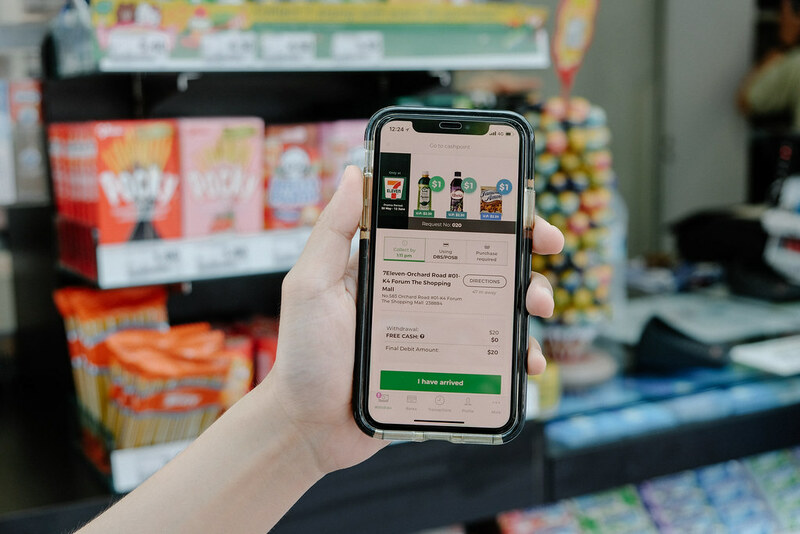 Or at times, it can be really useful when it comes to some places that you can only pay by cash and not by any other mode of payment. But that being said, finding ATMs to withdraw money can be a slight problem! When you don’t need them, they’re everywhere, and when you do, they’re nowhere to be found. I’m sure you guys know what I mean. I still remember months back, during my bff’s wedding lunch and one of her invited guest needed to change some cash and I offered to help to go withdraw money for him. To my horror, I couldn’t find any ATMs nearby and headed back full of sweat (as I’m in my suit) with no cash on hand for the guest. 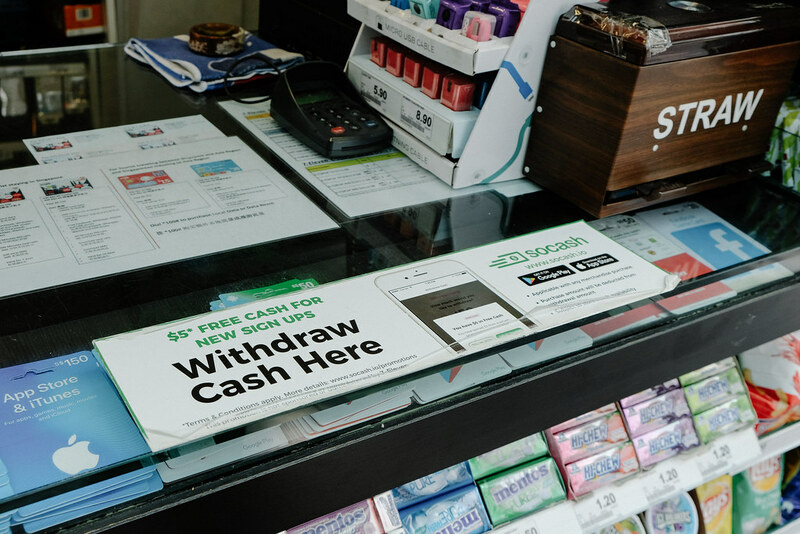 That’s why I’ve been using soCash, a new app where I can easily withdraw cash directly from shops near me. Ever since I’ve discovered it, it has been a superior upgrade from withdrawing money via ATMs. 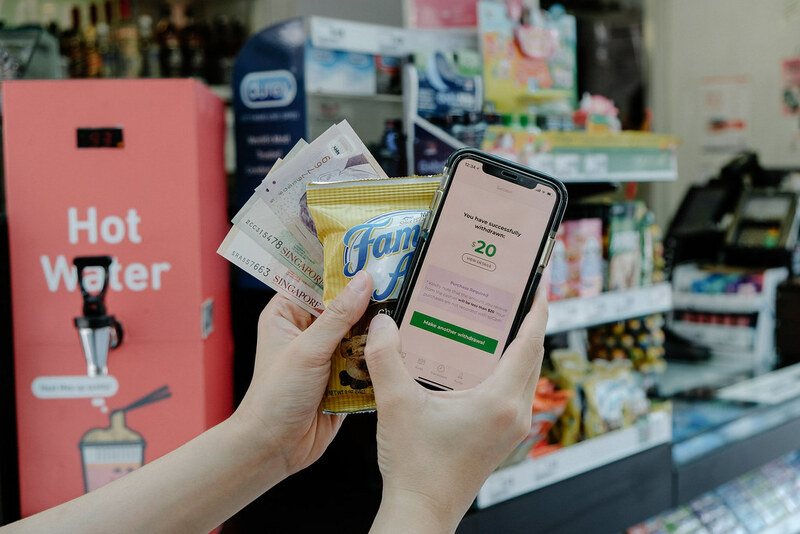 With soCash, you just need choose how much you would like to withdraw via the app and it will find the nearest cashpoint based on your current location. 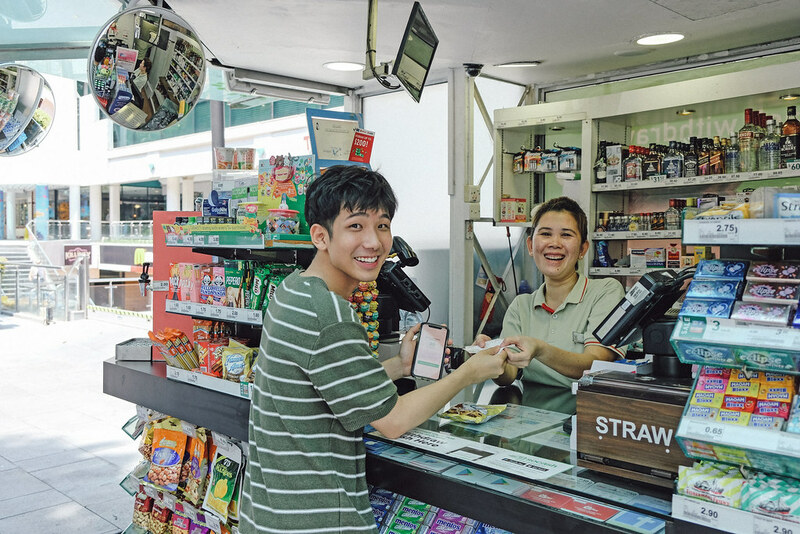 I was at Orchard the other day for meeting and I did my first withdrawal with soCash at 7-11 near Forum! 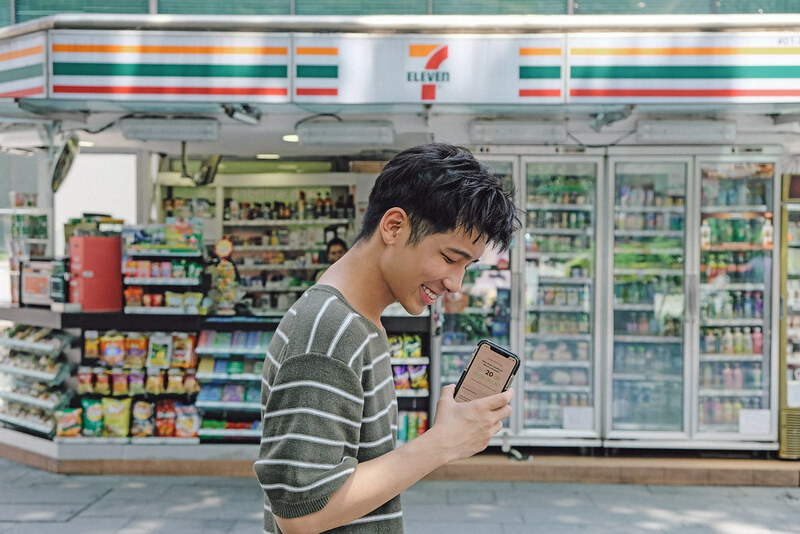 The app even shows $1 deals that are available at the 7-11 stores! 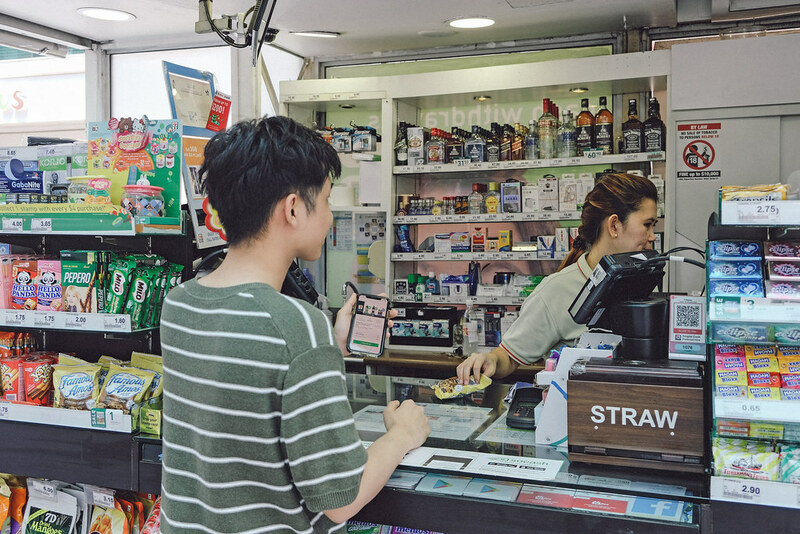 Though majority of shops in their network do not require any purchases for cash withdrawal, it is mandatory over at 7-11. 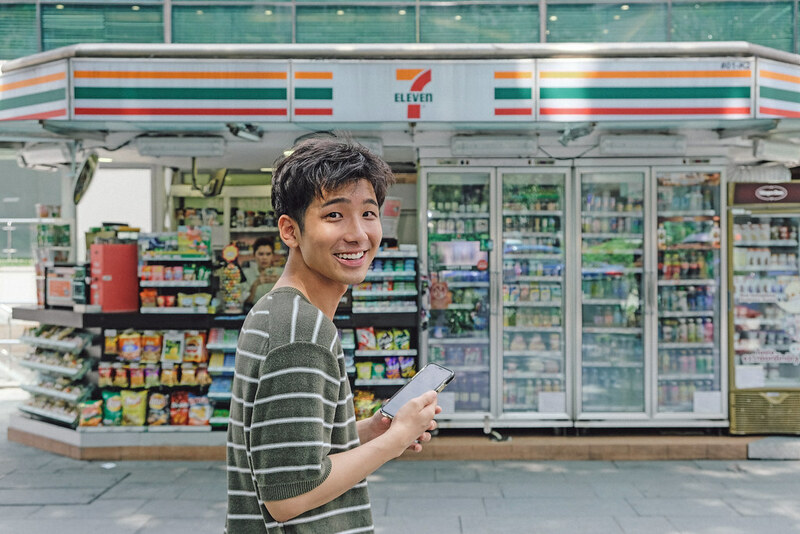 Therefore, they have this helpful feature that shows us the best deal to get from 7-11 if we are planning to withdraw any cash there. Upon arrival, you can pick up the cash from the merchant and the app will deduct the sum straight from your bank account. How convenient! It rules out the machines, atm card, a pin code…. and all is needed is just the app. 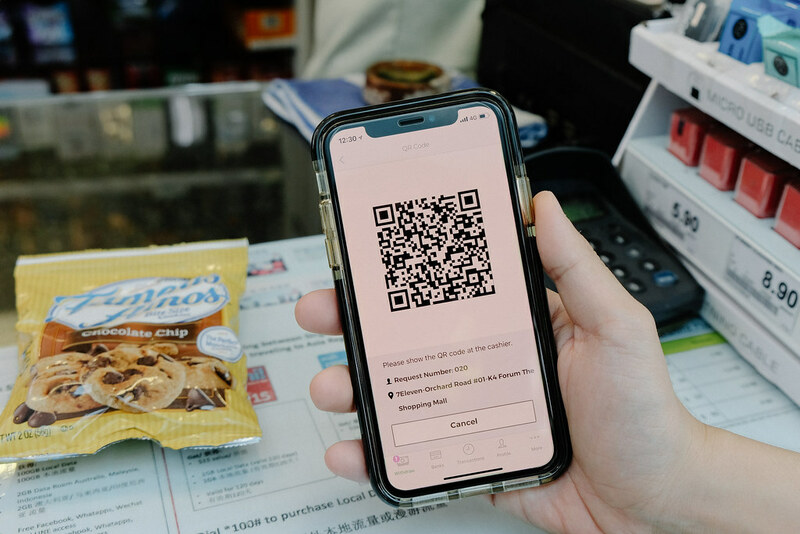 Simply show them the QR code and they will scan it and pass you the cash after! This way we won’t need to bother over ATM machine problems like long queues, lack of cash in the machine, machine breakdown, etc. Withdrawing money has become even more convenient and it’s actually really safe too. The app doesn’t store any of your important information, so there is no way you can get hacked or run into any other safety issue. Because they have such strong safety features, soCash is backing all users up with a 100% guarantee coverage, a money safe guarantee if any issues arise. As mentioned earlier, using cash allows you to better track your spending, so you don’t overspend or get into credit card debts, The best part? soCash also gives you FREE CASH! Receive $5 FREE CASH (after your first withdrawal) when you download and sign up for soCash now! And you will also receive ANOTHER $5 for FREE after your 4th withdrawal. How awesome is this? There’s no reason not to download since they are giving away FREE CASH to all of us! Apart from the FREE CASH, they also give out special deals and goodies regularly to the users. You can also invite friends to soCash and you can get $3 of FREE CASH too! So why not download and try it out? Especially if you are a DBS, POSB and Standard Chartered user. 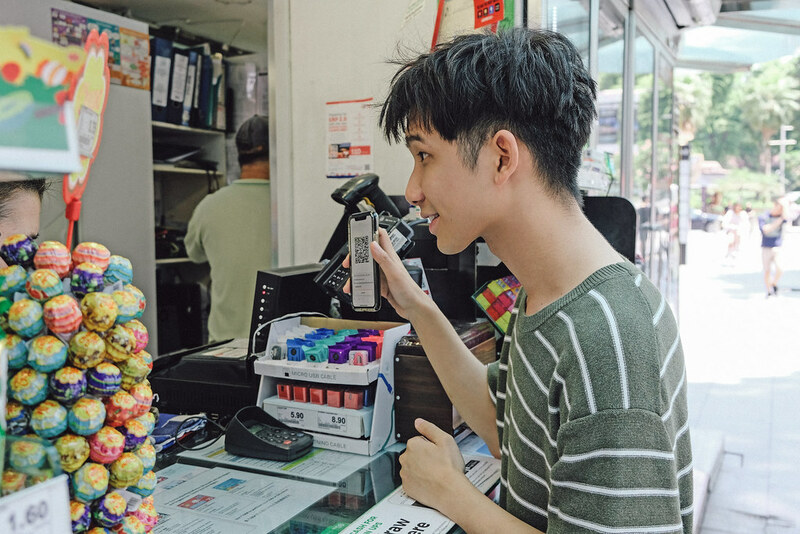 The next time when you stumble across shops that do cash only payments like the hawker centre or at the next night market (aka pasar malam)... you will be well prepared like I am!